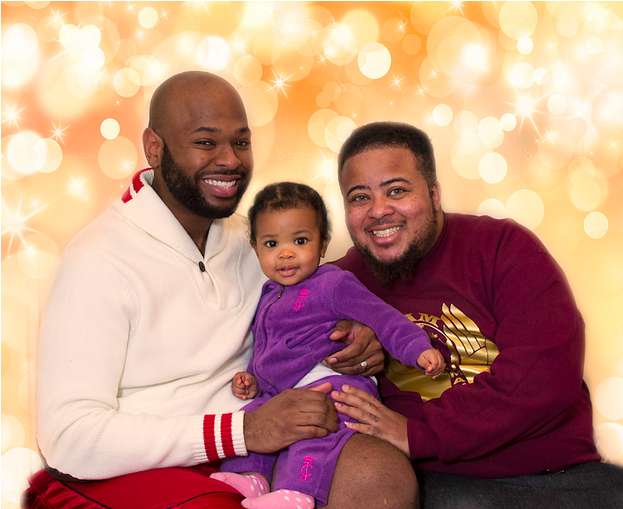 “Forget power tools and whiskey stones — all these transgender parents want for Father’s Day this year is to be with the ones they love. Some, who transitioned prior to becoming a parent, had to navigate adoption agencies, fertility clinics, and home births before welcoming their new tiny humans into the world. Others transitioned later in life, maturing into motherhood while renegotiating their relationships with older children who remember them as Dad. I got a chance to interview comedian Mo Welch for Splitsider! “Whether she’s hosting The Mo Show, performing standup, making music videos, drawing her hilariously depressing cartoon, Barely Blair, or bringing her A-game on the basketball court onto the stage for the Larry Bird Variety Hour, the impossibly cool Mo Welch is constantly stretching the boundaries of her comedy and devising new ways to find the funny.